Planning your time in Seville should be one of your first priorities once you have decided your destination. 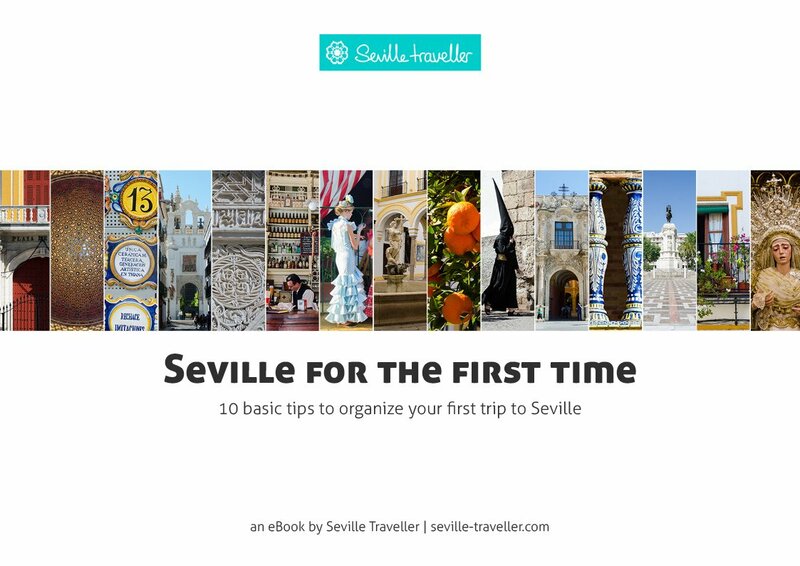 To travel smartly, your first decision must be determining how many days you should spend in Seville, especially if you are a first-time visitor. You could visit Seville for weeks and still not see half of what’s interesting. With so many things to see and do, plan wisely and avoid cramming in everything on one visit, otherwise you will end up exhausted. Holidays are not meant to be stressful, running from one place to the next, but rather relaxing so organize your time in Seville meaningfully to have a rewarding trip. After all, isn’t it the point of traveling? One day is simply not enough. Seville is a very popular European city that draws millions of visitors every year. 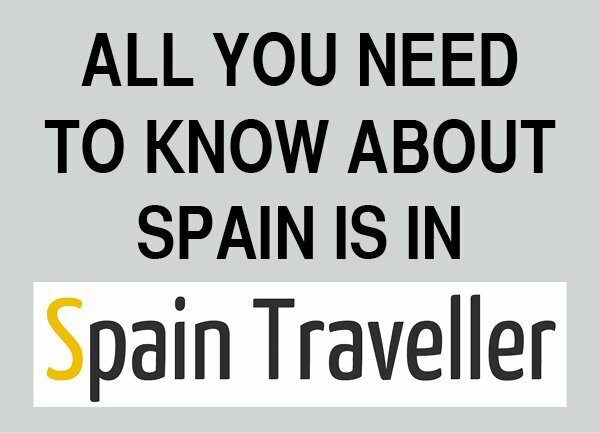 It is filled with historical monuments, museums, parks, churches, top-notch tapas bars, and a population that never seems to sleep. If for whatever reason, you only have 24 hours to spend in Seville get ready because it is going to be a very busy day. Try to have an early night beforehand and keep all your energy, you are going to need it. With two days you may have time to scratch the city’s surface and visit some of main attractions. 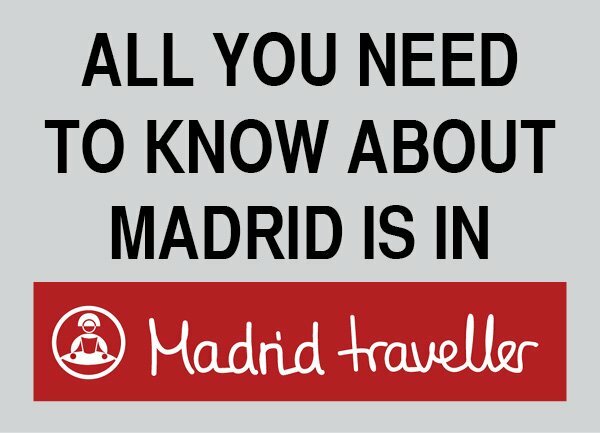 However, you will have a hard time choosing among a rather long list of the “must-sees” and you won’t be able to wander around some of Seville’s charming neighborhoods. 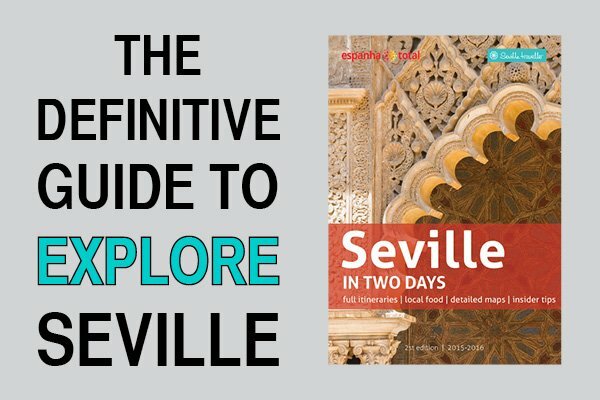 Let’s say that two or three days will give you the chance to have a general overview of the city, visit a couple of highlights and partially enjoy the best Seville has to offer. Stick to the essentials and you’ll be fine. A satisfactory first-time visit might take three days, ideally four. 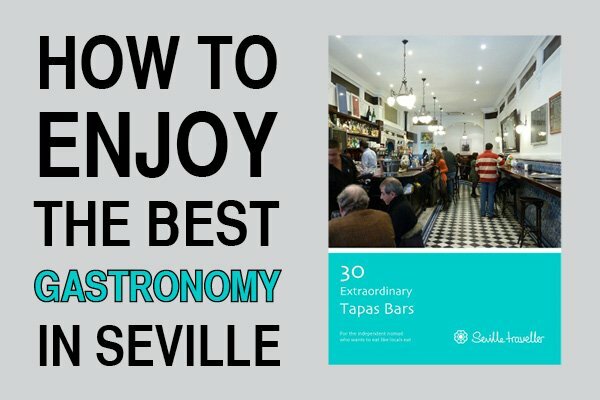 That should be enough to help you have a good idea of what Seville is all about. There will probably be something you have not got around to yet. But remember, you simply can’t see everything on your first visit. What’s Seville best virtue? It is so diverse that it has something for all types of traveler. So the good news is that you will always have something to do according to your tastes. The bad ones is that, again, you’ll have to leave something for a future trip. Skip taking in the views from the Giralda for Las Setas, a waffle cone-like viewing deck that boasts being the largest wooden structure in the world. Switch a visit to the Plaza de Toros and go for a football Stadium Tour. Whether or not you’re into the bullfights, you can visit the building and its small museum, though if you’re looking for real passion, get to know how fans support either Sevilla Fútbol Club or Real Betis Balompié. Get lost around Triana’s narrow alleys and forget about the Barrio de Santa Cruz. Santa Cruz is lovely and has a few great taverns and historic sites surrounded by souvenir shops and (too many) overpriced eateries, but if you’re looking for a more authentic Sevilla, cross the bridge to Triana. Head to La Macarena district, a little-visited corner of Seville, for a glimpse of an older Spain. This is a working class barrio, located on the northen edge of the city’s historical center that has a very definite air and life of its own. Alternatively, you can spend part of your time in Seville using the city as a great base for some of the best day getaways in Spain. From the narrow cobblestone alleys of Carmona, to the impressive Mosque in Córdoba or the best preserved sherry wineries in Jerez, all these small towns and much more awaits for you. The best thing about the Seville day trips is that all of them can be visited within a relatively short journey from the city. 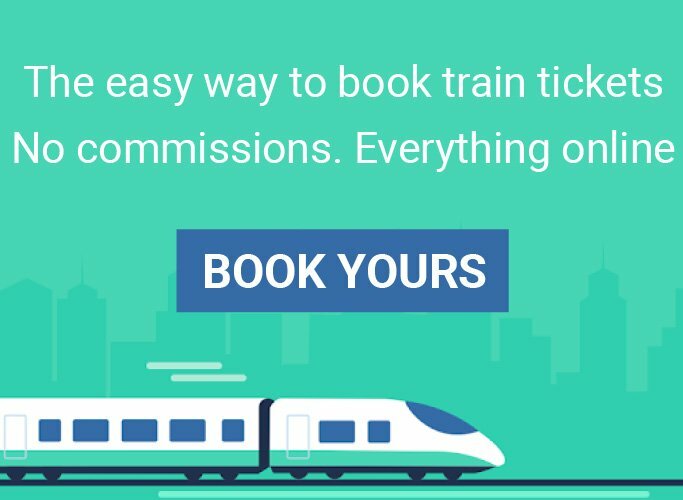 All these trips can be done on public transportation so there is no need to worry about renting a car and parking around.